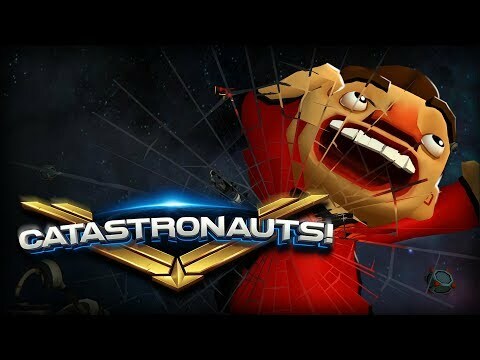 Catastronauts is a fast-paced multiplayer action game in which players become a crew of intergalactic spacefarers who must work together to destroy an attacking enemy fleet, whilst frantically struggling to keep their own ship intact. Co-ordination, co-operation and decisiveness are essential to victory, as multiple tasks need to be taken care of across the vessel. Who is going to fire the lasers, arm the torpedoes, repair a breach in the hull and extinguish that damned fire? Boldly go, or things will go badly! Catastronauts was released on Switch 110d ago in the US and the UK. Notify me when Catastronauts is available.